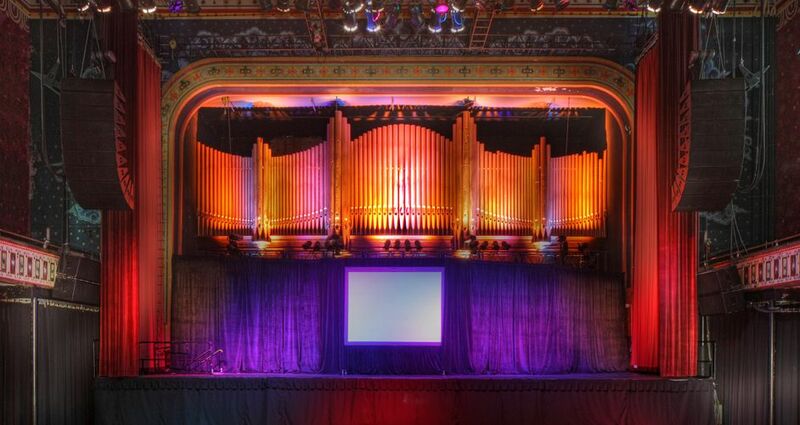 Garden and Gun select The Tabernacle as a must-see music venue and Frommer’s highlights Atlanta’s urban design. Ten Must-See Southern Music Venues (Garden & Gun) - It’s a tough call in the ATL between the Tabernacle, the Fox Theatre and the new-ish darling, Terminal West. But the nod goes to the Tabernacle for its more eclectic, varied bookings. No matter who’s playing, it gives the room a trippy, psychedelic vibe unmatched by other venues. Ten Cities That are Suddenly Exciting Thanks to Generation Y (Frommer’s) - While the growth of Atlanta's younger population has slowed in recent years, a large-scale redevelopment initiative called the Atlanta BeltLine has stimulated an economic and cultural renaissance that's drawing millennials back into the city center. With many parks and trails already open, public events such as Art on the Atlanta BeltLine are quickly becoming community favorites.